UGA Biopharma announces that Dr. Lars Kober, who was holding Operational Management for many years took over the management of UGA. We are much obliged to Dr. Markus Müller, the former CEO, for many improvements he could initiate and realize at UGA combined with the best wishes for his future. 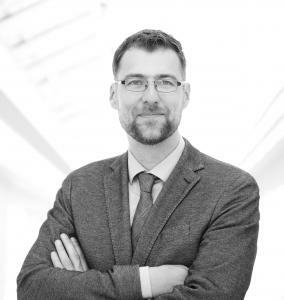 Dr. Lars Kober, has more than 13 years of industrial experience in the field of protein expression and biosimilar development. During his career he gained a deep understanding and a strong scientific background in molecular biology, cell line development, quality management, media and bioprocess development.